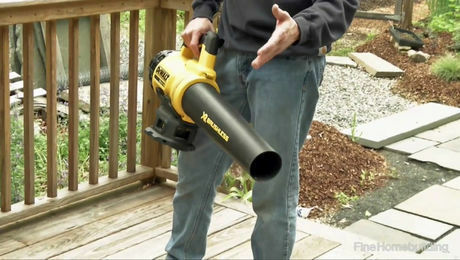 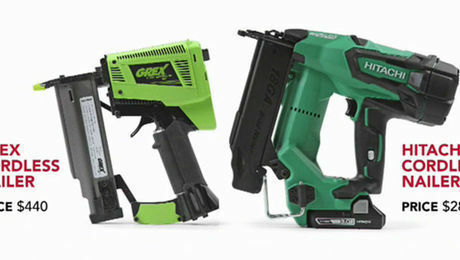 Powered by DeWalt’s 20v MAX batteries, these new outdoor tools make trimming and cleanup a breeze. 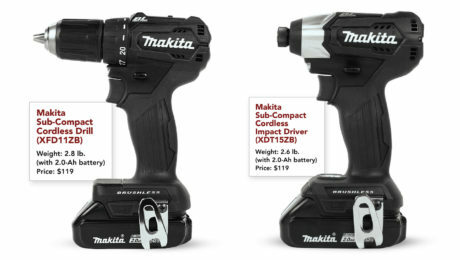 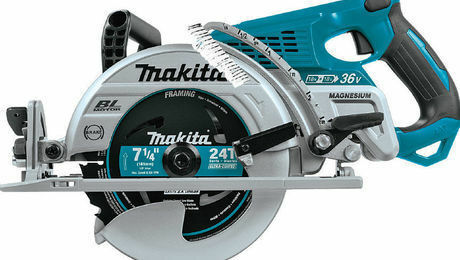 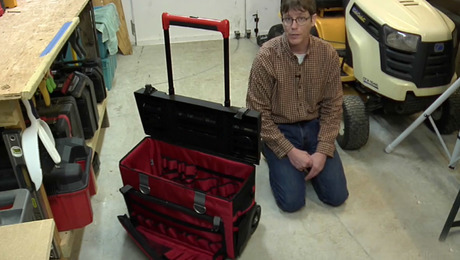 Tool review: Makita Sub-Compact Cordless Impact Driver (XDT15ZB) and Makita Sub-Compact Cordless Drill (XFD11ZB). 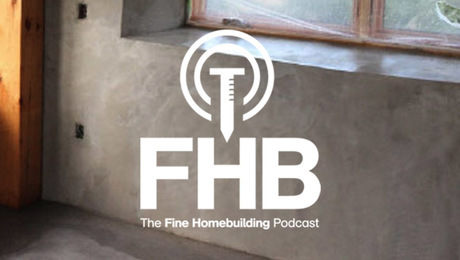 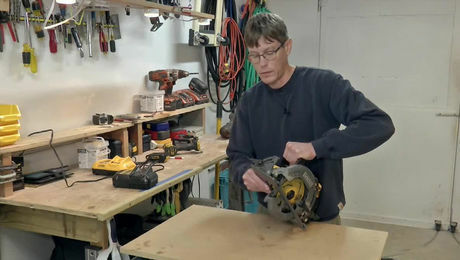 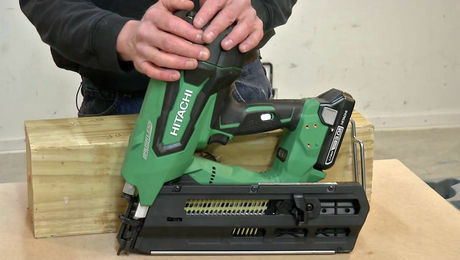 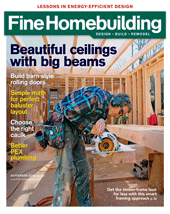 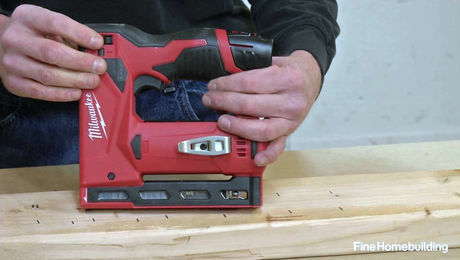 In this member-exclusive product review, Patrick McCombe shows how these lightweight cordless nailers improve on time-tested technology. 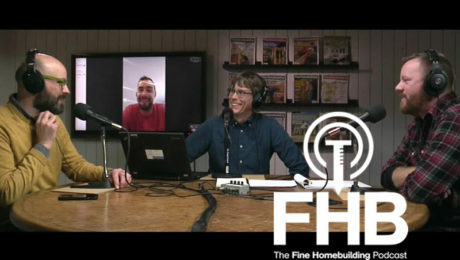 The need for skirting, plus Rob's roof, Brian's cabinets, and Patrick's fire pit.